Raccoons are cunning, intelligent, and resourceful mammals. They can find their way into homes and businesses, and breed colonies right underneath our noses. Raccoons can also cause an extensive amount of damage to the structures of homes and buildings, as well as, landscaping and personal properties. It is important to get rid of a raccoon problem as soon as it is discovered. 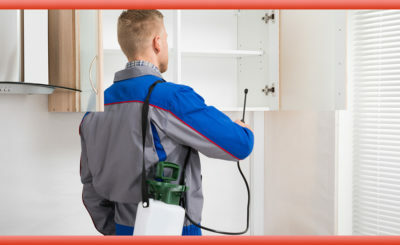 The sooner the raccoons can be removed, the less damage is likely to occur. When raccoons have become a persistent issue, either indoors or out, it is strongly recommended to hire a professional raccoon removal specialist for the safety of everyone, and everything, involved. Continue reading to learn more about the importance of hiring a trained raccoon control technician and why they are so much more qualified for the job. 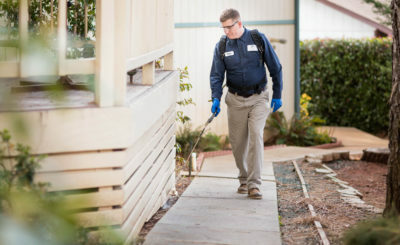 Raccoon Control for Residential and Commercial Properties Raccoons are known to carry diseases, destroy property, attack if threatened, and create horrible messes. This and more are reasons why they are a threat to our properties and homes. A proficient raccoon removal specialist retains everything needed to approach these obstacles and dangers with successful results. 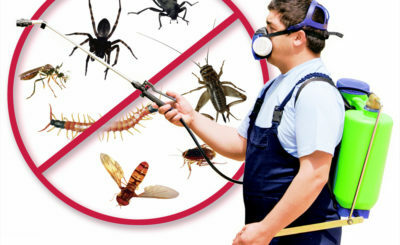 Professionals are highly trained and experienced in the animal and raccoon control industry. They typically have years of service within the trade. Experience allows them to be prepared for anything because they have most likely seen it all within the time they’ve been in the business. Preparation and training are vital prerequisites for safe and successful raccoon removal. A professional raccoon control company will also retain the necessary equipment, tools, and knowledge to execute a job without any consequence, hassle, or stress. 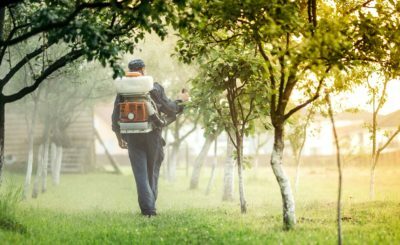 Their equipment and gear is specialized for the industry; and they have the knowledge on how to properly and effectively use it against raccoon infestations. Their industry knowledge and equipment permit them to remove raccoons safely and humanely, so as to not harm the animal or themselves. A qualified raccoon removal company should never kill raccoons or any other animals. They are crucial parts to the food chain and surrounding environment; they simply need to be deterred in another direction when invading our personal properties. One other important factor that suggests hiring a professional for raccoon removal is labor. Raccoons can leave behind vast messes. The accumulation of their droppings, urine, feedings, and breeding creates a difficult mess to cleanup. They can also chew through electrical wiring, gnaw insulation and dry wall, and saturate ceilings or baseboards with urine. 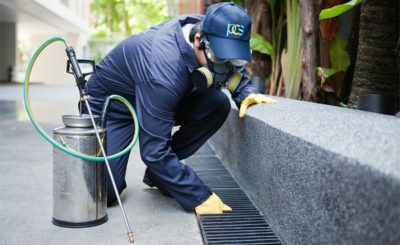 A raccoon control company can repair, restore, and cleanup all raccoon damages for residential and commercial properties. They, again, retain the latest technologies and equipment to handle raccoon mess and damage. This saves people a lot of time and stress when dealing with getting rid of raccoons.